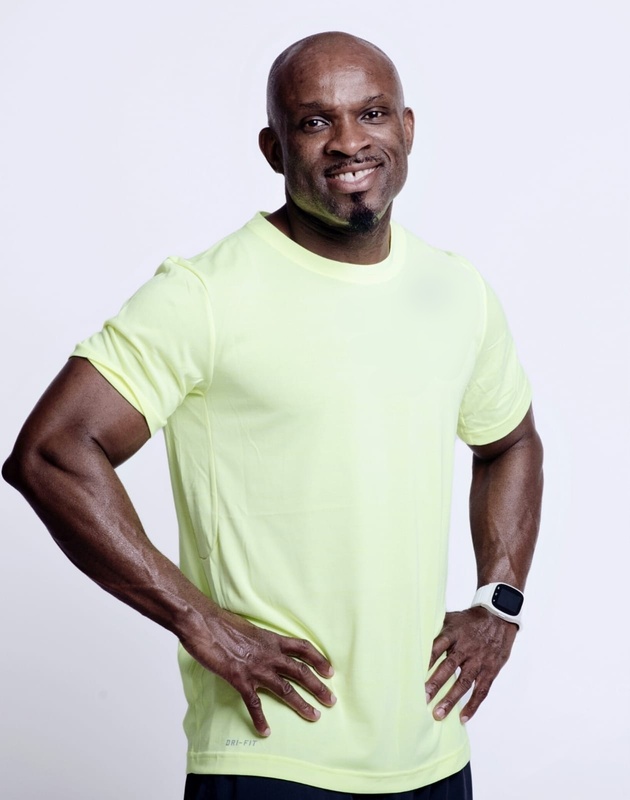 I am a group Fitness Instructor and Personal Trainer with over 10 years of experience working with hundreds of clients from all over the world. I was born in Brazil, raised in the USA. I have spent several years working as a group fitness instructor and personal trainer in the UK, Brazil and the Czech Republic. My passion for personal training stems from a love for fitness and a desire to help others achieve goals. My background is a sporty one, having practiced athletics, capoeira, football, and jujitsu from a tender age. Being in a team environment has enabled me to acquired a skill set that allows me to make decisions, solve problems and work with others to get desired results. There are many reasons why people choose to exercise.